Moscow City Court has invited journalists, public organizations and public activists to join a commission that will be established to oversee court activities. Among those who received a letter signed by Olga Yegorova, the head of the court are the Russian Public Chamber, the oldest Russian human rights organization Moscow Helsinki Group, TV broadcasters Channel One and Rossiya-1, state newspaper “Rossiyskaya Gazeta”, Ria Novosti and Interfax news agencies, along with Echo of Moscow radio station and others. 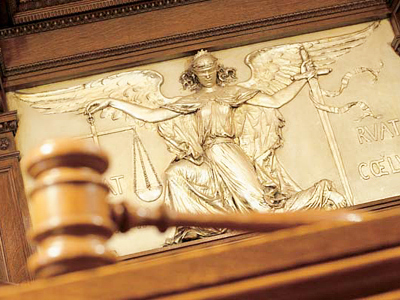 The organizations are invited to join “the commission on interaction with the capital’s community of judges,” the letters reads, as cited by pravo.ru website that covers law-related issues. They were also asked to submit proposals by April 9 on the framework of the new body’s functions and list the topics that they believe should be discussed first and foremost. The Moscow Court head recalls that earlier the initiative to set up the watchdog was put forward by President Dmitry Medvedev and supported by the Chairman of the Russian Supreme Court, Vyacheslav Lebedev. Yegorova added that she believes it is also necessary to establish similar commissions in the Russian regions. 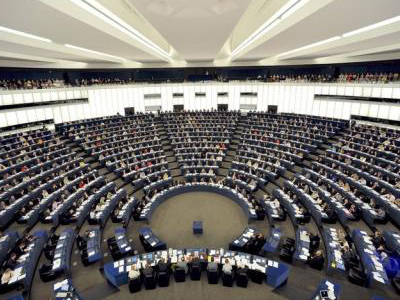 No details on the number of representatives to sit on the commission have so far been revealed. The news comes just a couple of days after attorney Anatoliy Kucherena, who heads the Public Chamber's commission responsible for monitoring law enforcement, called on Yegorova to resign. Clarifying his stance, the attorney said that Moscow courts have lately been involved in a number of scandals and the chamber received a lot of complaints from people on its hotline. 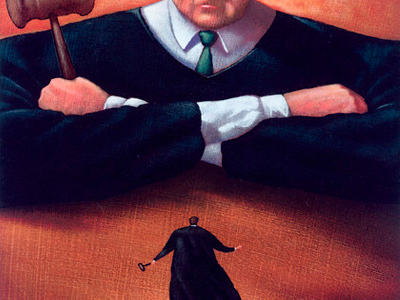 That could be harmful to the entire court system, he said. 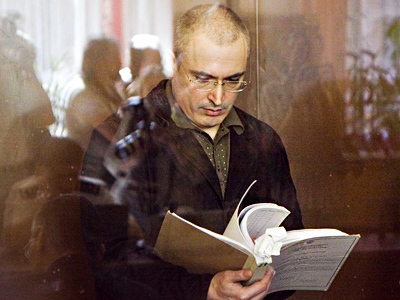 Since the Moscow Court is the highest authority in the capital, its chair should resign under the current circumstances. The Public Chamber though said that Kucherena’s statements did not reflect the official position of the commission but was rather his personal opinion. The Moscow City Court press secretary Anna Usacheva stated that “personal motives” were behind the attorney’s proposal to fire Yegorova. She added that the capital’s court was ready for a “constructive dialogue” with the civil society, RIA Novosti cited. 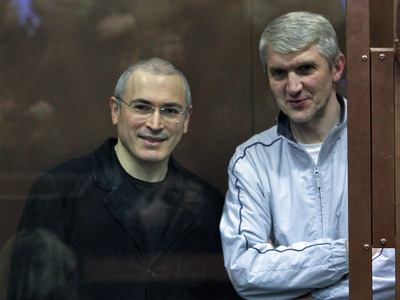 Earlier, the Moscow court was in the spotlight following a controversial interview by Natalya Vasilieva, a press secretary of the Khamovnichesky Court which sentenced ex-Yukos CEO Mikhail Khodorkovsky and his business partner Platon Lebedev to 13.5 years in prison each in a second case against them. 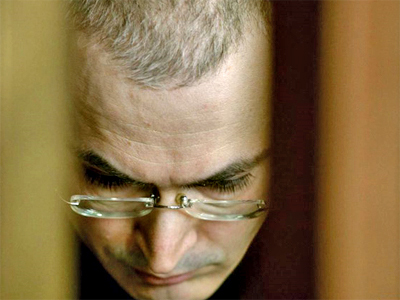 Vasilieva stated that Viktor Danilkin, the judge in the trial, was pressured by the Moscow City Court and that the verdict was written by its judges. Danilkin refuted the statements saying that it was he who wrote the sentence and is confident of that it was just. 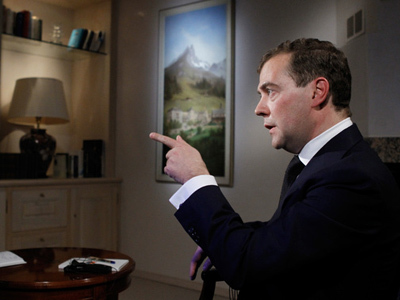 The Moscow City Court called Vasilieva’s interview “a provocation”.